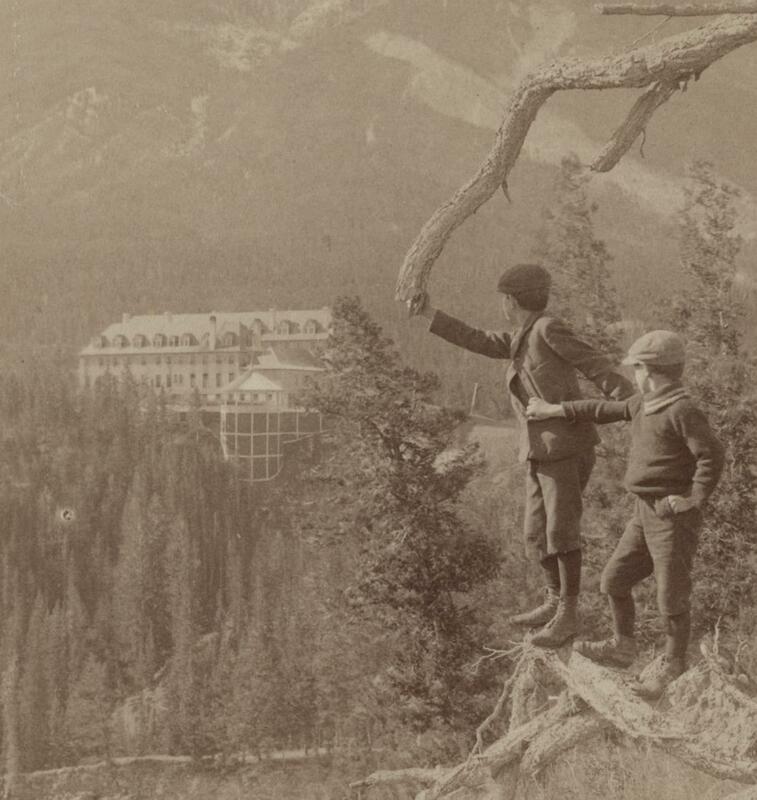 Banff Hotel from Tunnel Mountain, Alberta. Single frame of a stereoview published by Underwood and Underwood ca 1900. Source, Library of Congress Prints and Photographs Division, LC-DIG-DS-01233. As declared by the United Nations, Saturday March 21st is the International Day of Forests. The event provides a platform to raise awareness of the importance of all types of forests and of trees outside forests. Fun Canadian forest fact: how many Canadian provinces or territories lack forest cover? Post your answer as a comment below and be the first person to claim bragging rights to a correct answer! Any understanding of Canada’s forests must include a sensitivity to the past, so the Canadian Forest History Preservation Project is happy to announce the publication of an archival donation guide. Written to redirect forest-history primary-sources away from the landfill and into the archives, it was published as an “Old Growth” column in the November/December issue of The Forestry Chronicle. The guide helps prospective donors decide whether their material has archival value or not, and if so, how to make a donation and what to expect of the process. The guide is brought to you by NiCHE, the Canadian Forest Service and the Forest History Association of British Columbia.